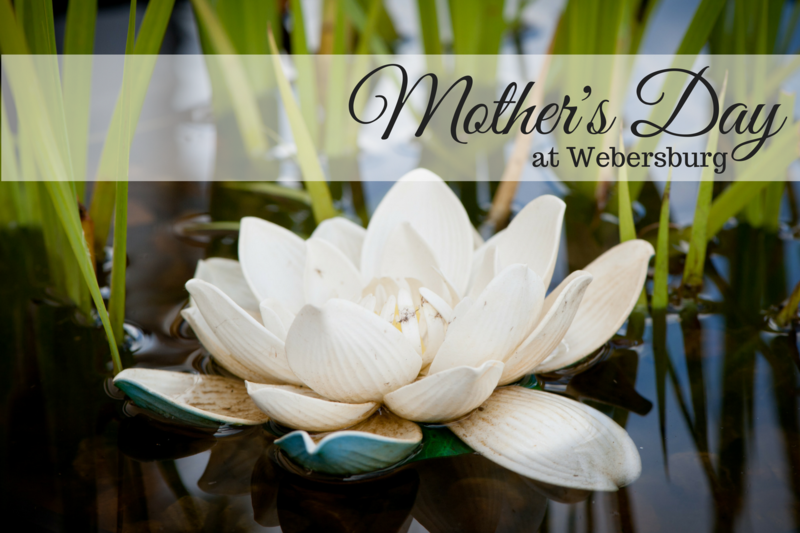 We’re celebrating Mother’s Day with a delicious lunch menu and a special Mother’s Day Picnic at Webersburg Bistro on Sunday, 13 May 2018. With a choice of 2-course at R320 per person or 3-course at R380 person, one can expect delicious choices such as Avocado panna cotta with pan fried prawns, Spinach, quinoa and sundried tomato stuffed quail on roasted butternut purée, Chalmar beef fillet with green pea purée, baby onion tarte tatin, roasted vine tomato and a red wine jus, Chocolate Fondant with rose ice cream with crispy crumbs and seasonal berries and Fresh fruit pavlova filled with crème pâttissière. Check out our menu here. For those who wants to relax somewhere below a luscious tree and dine on a selection of treats, we recommend our Famous Picnic Baskets! The baskets come at R500 for two and includes a bottle of Webersburg Wine of your choice. A kiddies basket is also available on request. Check out whats in the baskets! Please note the picnic baskets are weather permitting. Bookings are essential. To reserve your table or picnic basket please contact us on (0)21 881 3636 or info@webersburg.co.za. For more information on exciting specials and upcoming events please visit our Facebook page, or follow us on Twitter and Instagram @Webersburg.